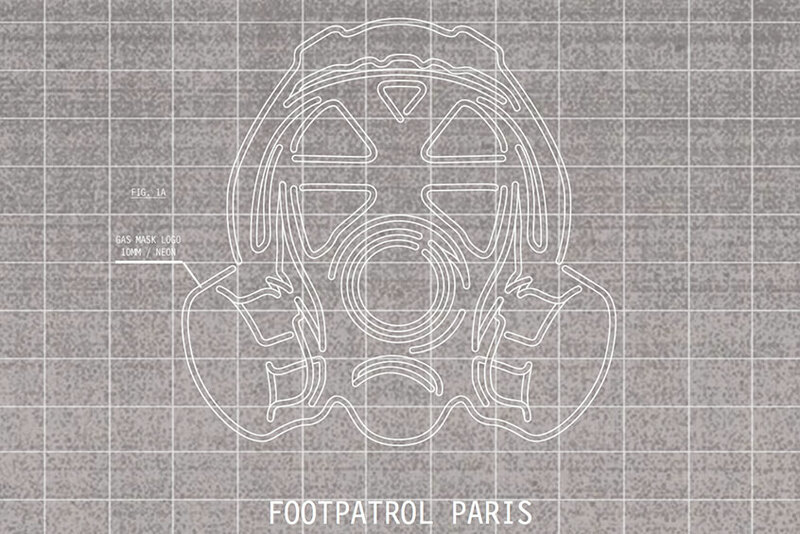 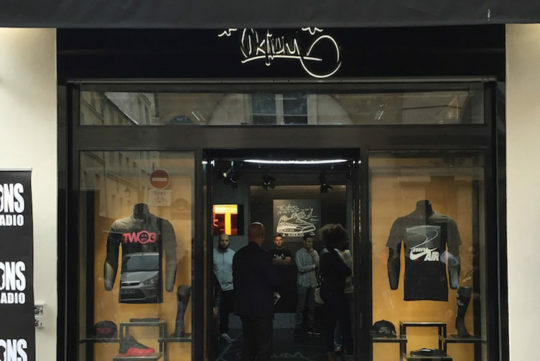 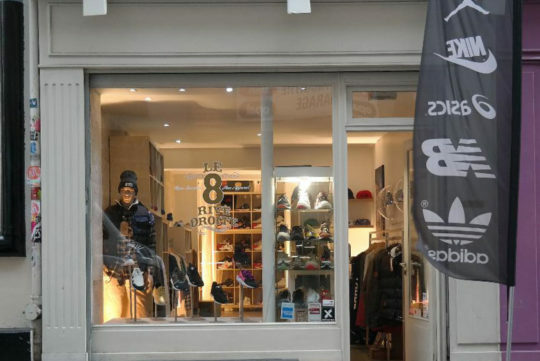 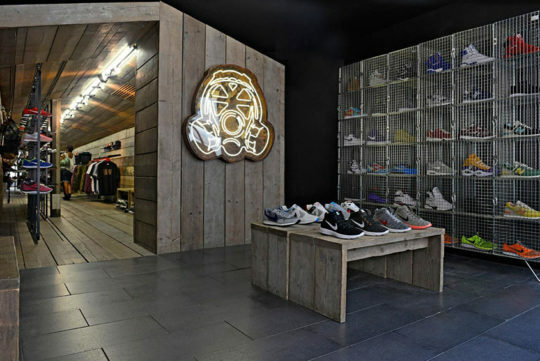 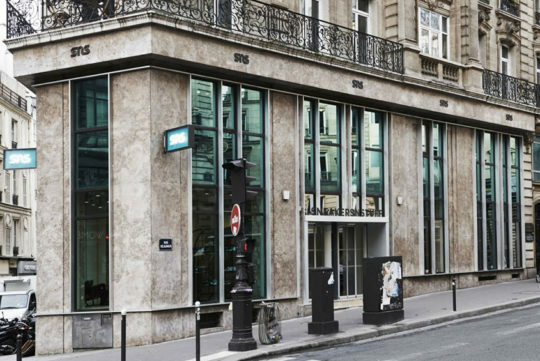 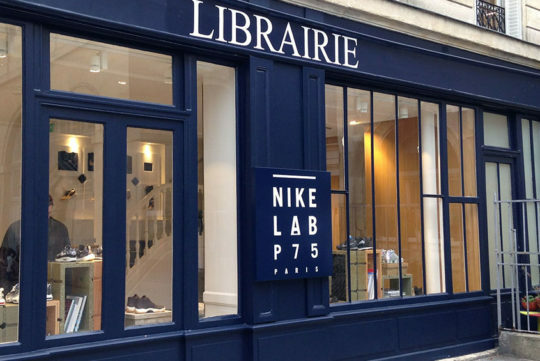 One of the best addresses in Paris is Footpatrol Paris, you can find it at 45, rue du Temple. 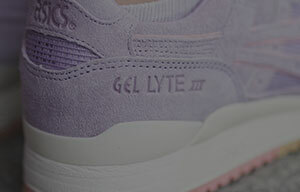 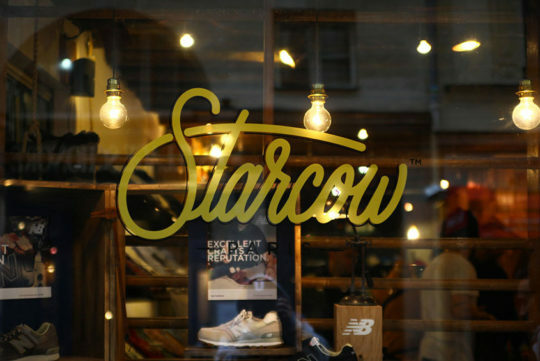 The following brands are available: Saucony, Puma, Karhu, Nike & Nike QS. 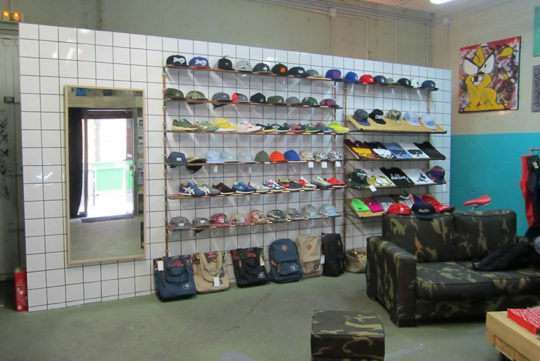 The shop also has an online shop www.footpatrol.com where you can find the products they sell. 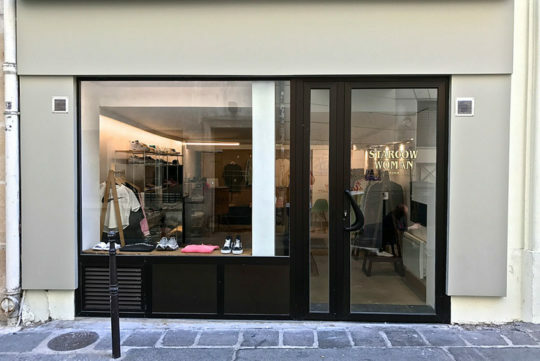 In order not to miss anything from their latest sneaker and clothing releases, you can find the shop on social networks like Instagram, Twitter & Facebook.